More and more with an active real estate market in Los Angeles we are seeing disputes over the return of earnest money deposits after a failed escrow. Typically, the seller wants to retain the up to 3% liquidated damage deposit while the buyer wants its deposit back. Generally, there is a bright line test that can help you determine whether the seller has a right to retain the deposit or whether the buyer has a right to a refund. The test is whether the buyer has removed all of its contingencies. If the buyer has removed all of its contingencies then they generally have passed a point of return. This means with a full contingency removal the buyer will have a difficult time obtaining a refund of their deposit. Likewise, if the buyer has not removed all of its contingencies then the seller will have a difficult time finding a valid legal basis to retain the buyer’s deposit. Our Los Angeles based real estate attorneys have a great deal of experience helping to resolve disputes over the buyer’s initial deposit in escrow. 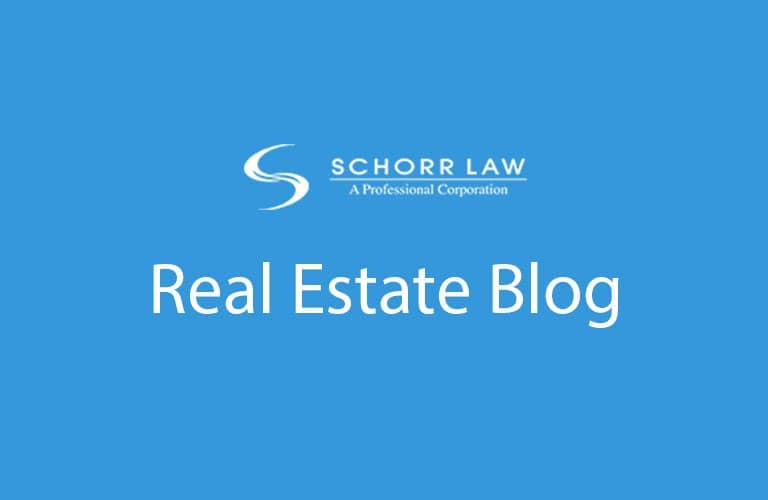 We have litigated this issue on behalf of both buyers and sellers. 5. Filing an arbitration or court action depending on whether the parties initialed the arbitration provision. This is not meant to be an exhaustive list as there are several steps that take place even before (1) above. However, once one of the parties cancels escrow steps 1- 5 generally need to occur.